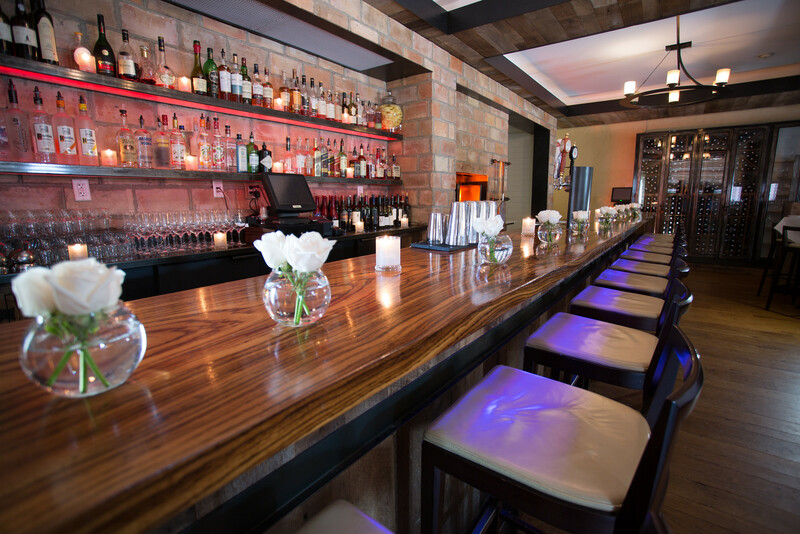 Check back often for events, specials deals and more happening at Scena Wine Bar! 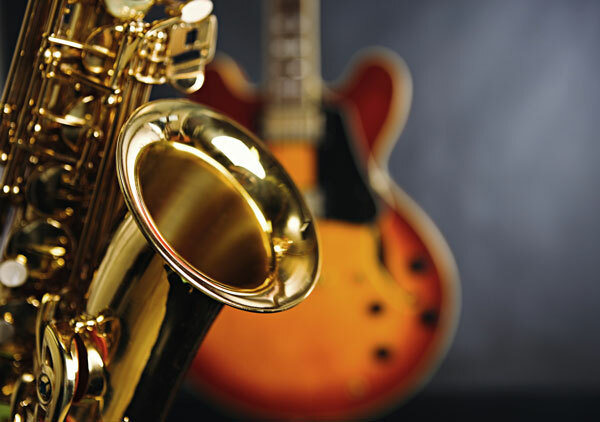 Join us for Free Jazz Thursdays – Every Thursday 7-9:30pm! ALL DAY Sunday & Monday! Enjoy 30% off your entire bill when you sit at the bar for happy hour! 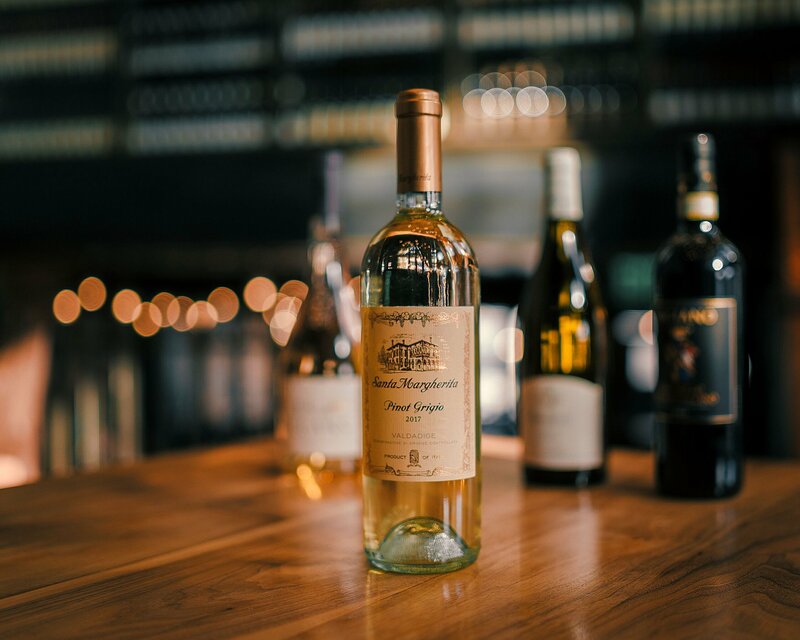 Opened in downtown Darien in September 2010, the Siguenza family, of JS Restaurant Group, teamed up to create an inviting atmosphere and unforgettable experience. The interior is sophisticated with hand-welded steel and glass wine cases that line the walls, and rich colors of cream and walnut. Scena is also a “scene” set for creative cuisine curated by Executive Chef, Gustave Christman III. Brunch is Served on weekends from 11:30am - 3:30pm.